I bought these glasses for myself last year. Still getting lots of compliments. 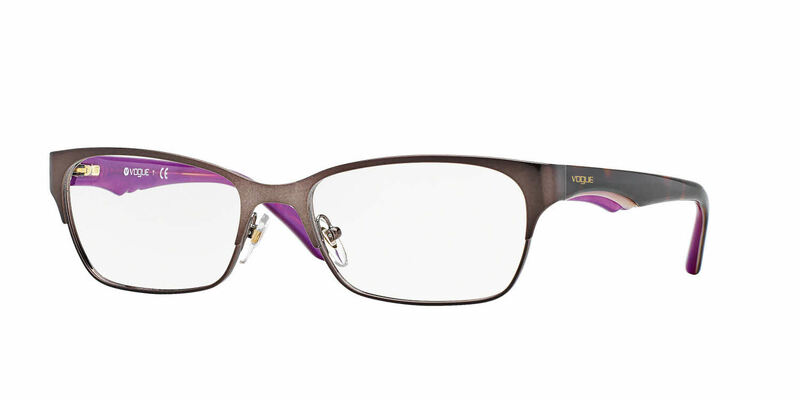 One of my good friends likes it so much, she is getting the same glasses, also in the purple/pink color.